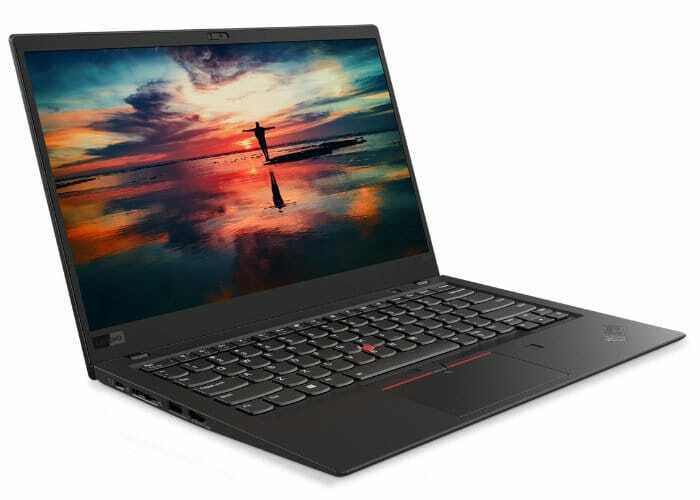 At CES 2018 Las Vegas this week Lenovo has been showcasing its new Lenovo ThinkPad X1 Carbon 2018 edition laptop which will be available sometime later this month priced at approximately $1,700. As you would imagine the latest ThinkPad X1 Carbon 2018 retains many of its iconic features together with an ultra-thin form factor and is equipped with a 14 inch display providing users with a resolution choice of 1,920 x 1,080 or 2560 x 1440 pixels and HDR support and with up to 500 NITS peak brightness. Lenovo explains that the latest edition of their iconic ThinkPad will be powered by Intel’s 8th gen Core i7 chipsets with 16GB RAM and 1TB SSD, complemented with a rechargeable battery that is capable of providing up to 15 hours of use on a single charge. Other features include 2 x Thunderbolt 3 ports, 2 x USB 3.1 TYpe-C ports, and Lenovo’s new ThinkShutter camera cover, together with a Windows Hello-compatible IR camera as well as supporting the latest eye tracking technology. 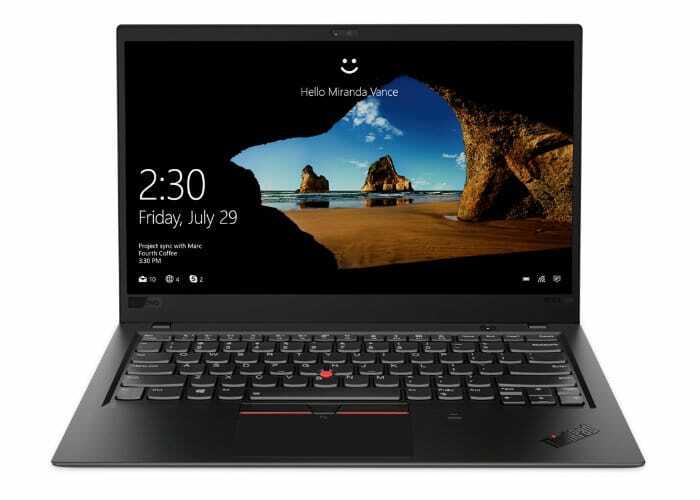 When the Lenovo ThinkPad X1 Carbon 2018 launches later this month a choice of either touchscreen or non-touchscreen displays will also be made available to consumers and Lenovo have equipped the slimline laptop with three full-size USB ports.